Now we have something to look forward to during Mondays. 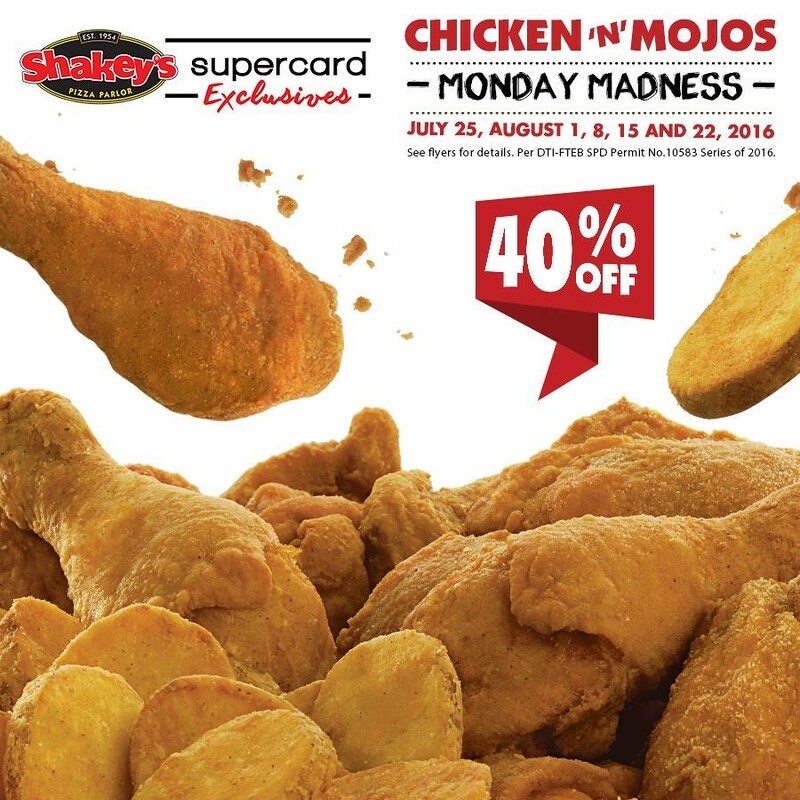 Starting this week, Shakey's is taking 40% off their Chicken 'N' Mojos every Monday! This is an exclusive offer to all SuperCard holders during Mondays starting this week until August 22. 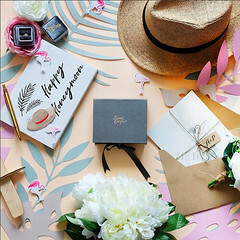 So whether it's a Solo (3pcs), Buddy (5pcs), Family (7pcs), Party (12pcs), or Blowout (20pcs) pack, you will get 40% off the price as long as you present your SuperCard. This is available only for dine-in transactions. So call your family and friends and plan your next get together at Shakey's!